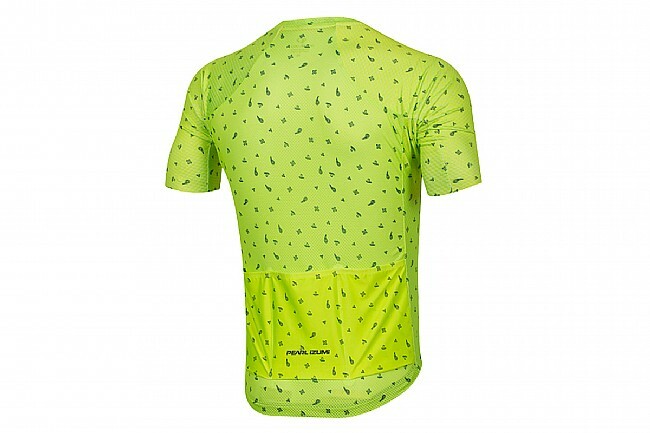 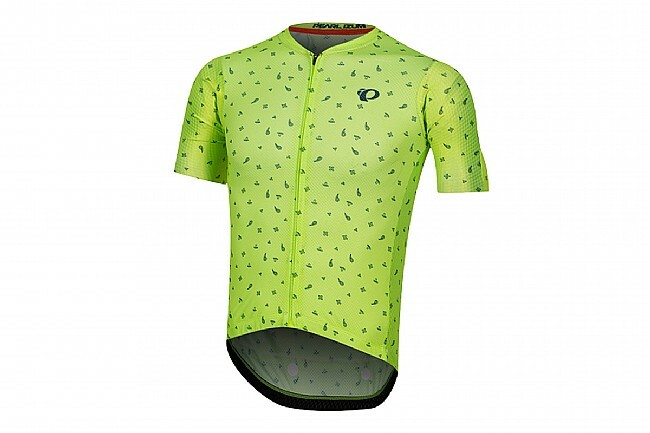 From its compressive race fit to its longer sleeves made from PEARL iZUMi's exclusive PRO Transfer Aero fabric and patented Speed Sleeve construction, this jersey has been built for speed and the rigors of a pro-level, multiweek stage race. 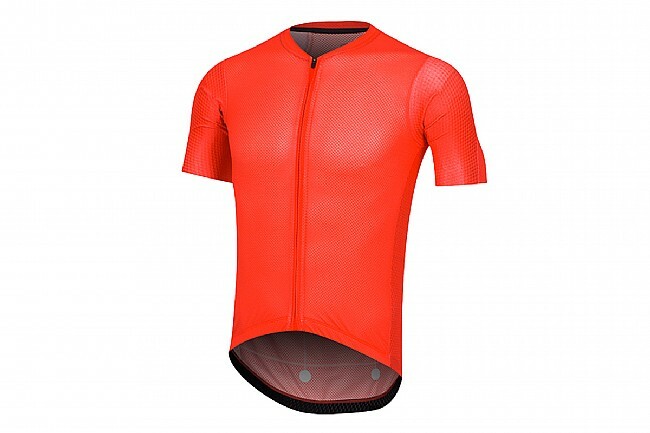 The PRO Transfer In-R-Cool® mesh body has been designed to keep you cool and dry while the Speed Sleeve construction smooths airflow around the bicep and over the shoulder to reduce aerodynamic drag which saves you watts. 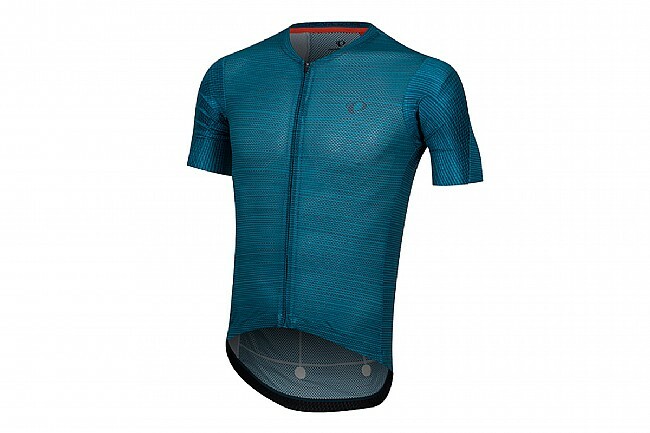 With the standard pro level comforts such as a full length zipper and three back pockets this jersey is just as excited for race day as we are.